We provide a VIP level of outsourced accounting services that relieve our clients of the burden of accounting duties and allow them to focus on growing their organizations and practices. Provide financial leadership and financial technical expertise allowing organization leaders to have visibility into their financial health and organizational performance. Jeff Unalp has ten years of experience as an attorney and 25 years experience as a Certified Public Accountant. 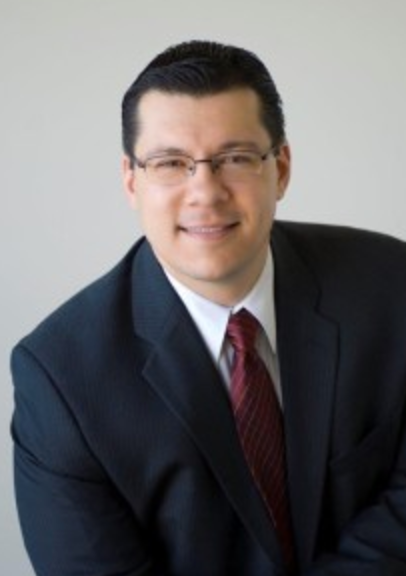 This expansive knowledge allows him to provide clients with holistic solutions to their accounting and legal issues. While most accountants only understand accounting, Mr. Unalp has been in management for some of the world’s largest organizations and has also been in the client’s position. His understanding of the business models, partnered with his client’s goals, help to collaboratively develop a business strategy for the organization. Mr. Unalp began his career with Ernst & Young in the audit department. While employed there, he gained experience in tax and consulting. Following his tenure at Ernst & Young, he worked for Dreyer’s Grand Ice Cream, Hexcel, ConAgra, and Hanson Building Materials. He has been both a controller and an international controller. He specialized in accounting and consulting. Some areas include: entity formation, contract preparation and negotiation, buying and selling agreements and negotiations, general accounting, strategic consulting, writing business plans and forecasting and budgeting. He has represented clients in front of the Internal Revenue Service, the Franchise Tax Board, and other government agencies. His extensive Fortune 500 experience provides him with the knowledge to act as an outside chief financial officer (CFO) for organizations that do not want to employ someone full-time. 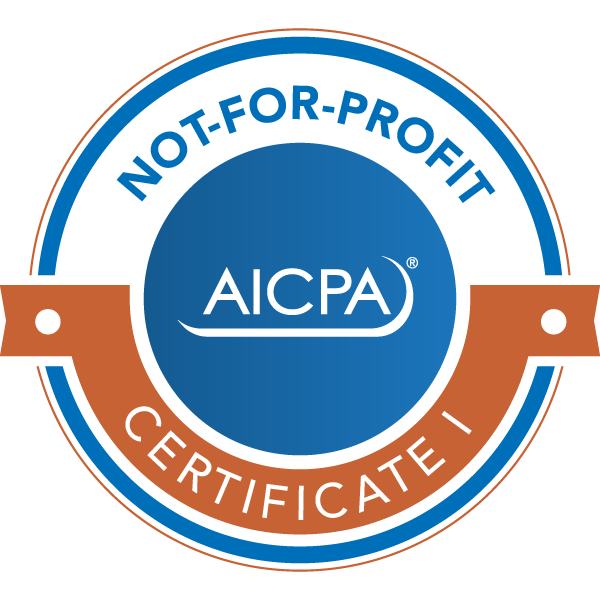 He is certified on accounting packages including American Institute of Certified Public Accountants-endorsed Intacct, as well as Xero, and Bill.com and has extensive knowledge working on QuickBooks.